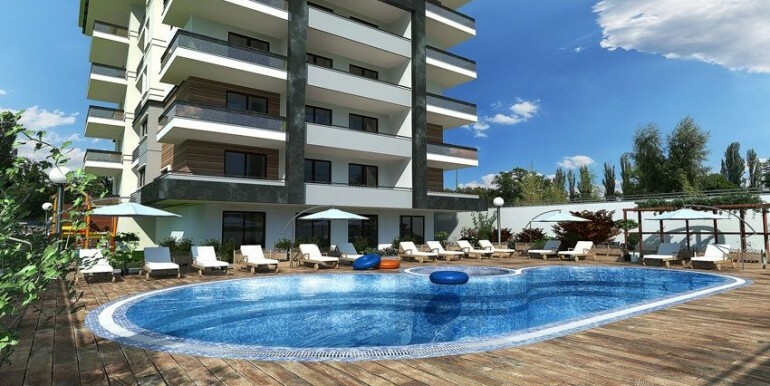 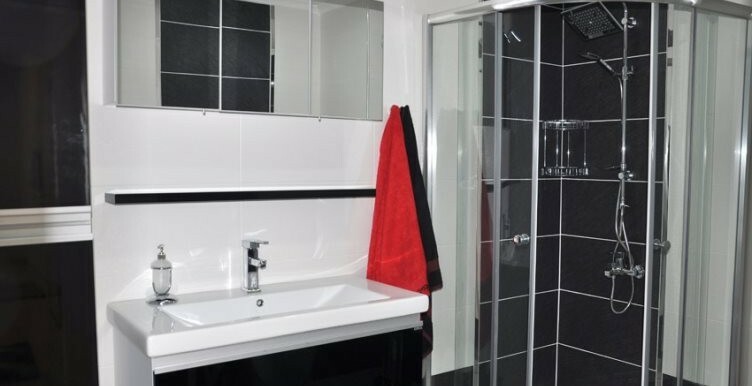 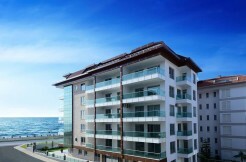 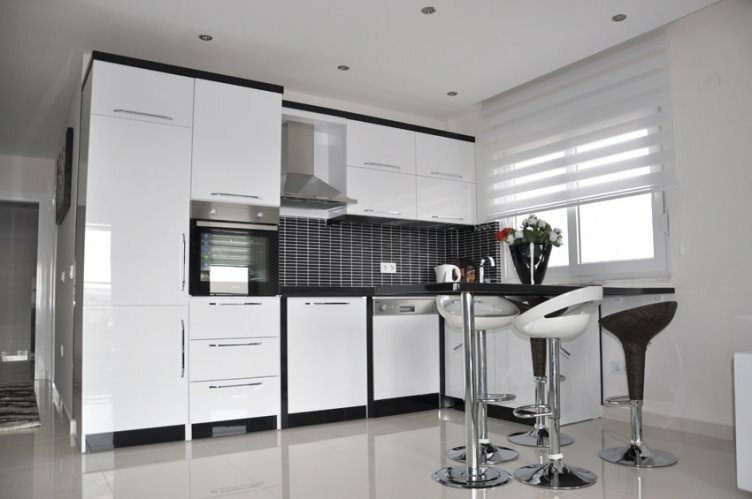 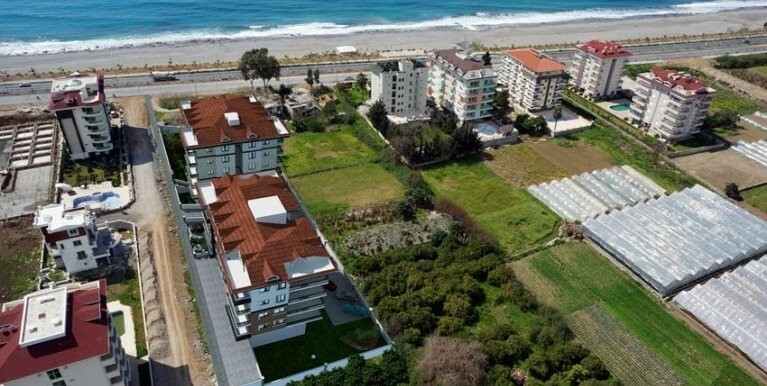 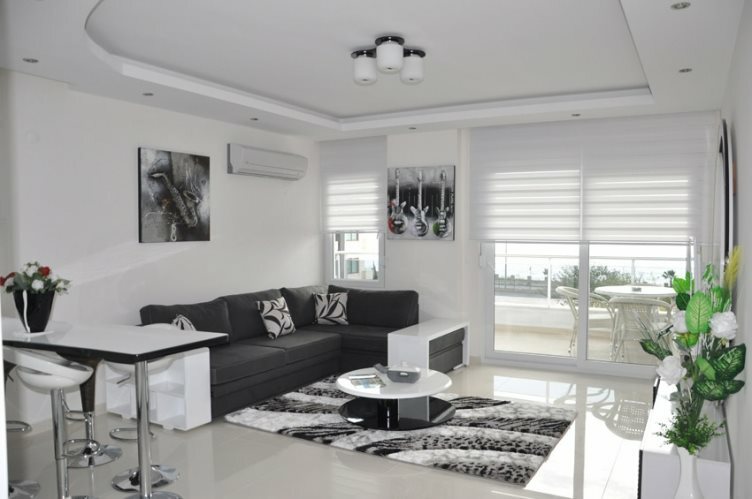 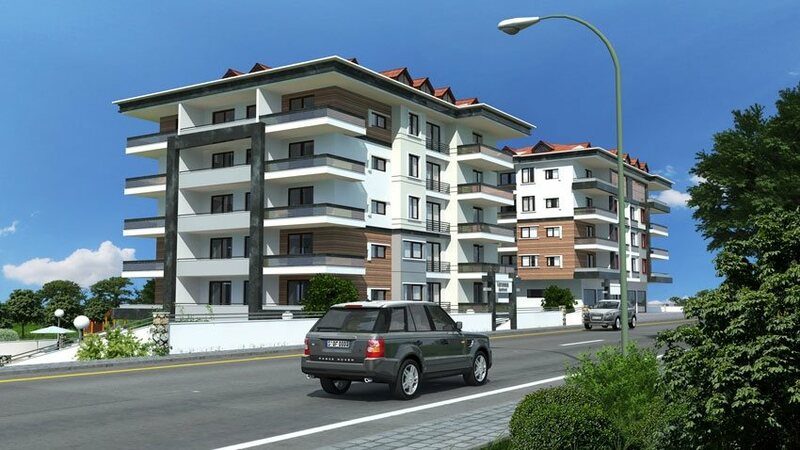 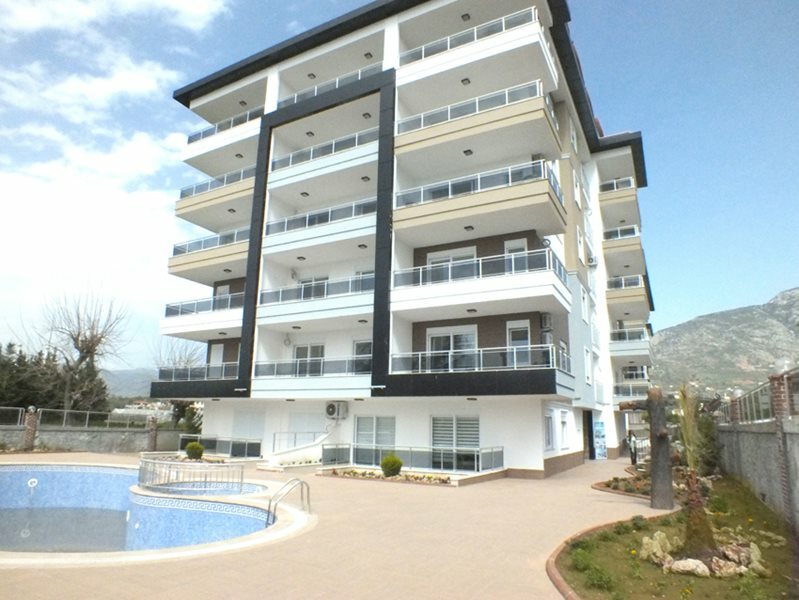 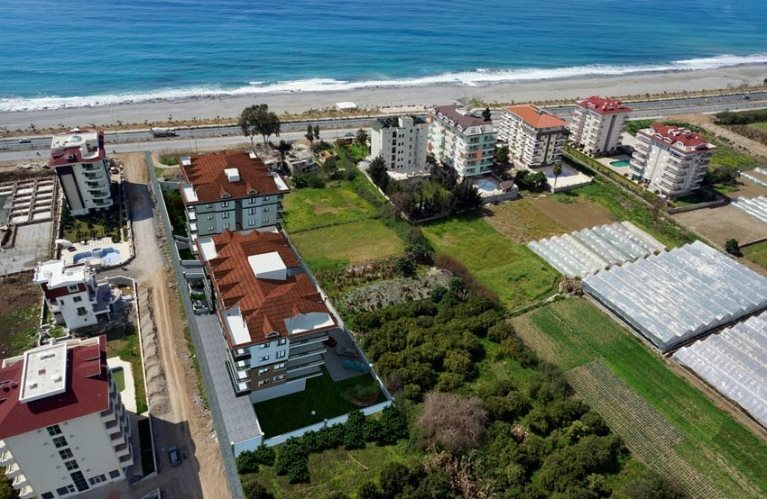 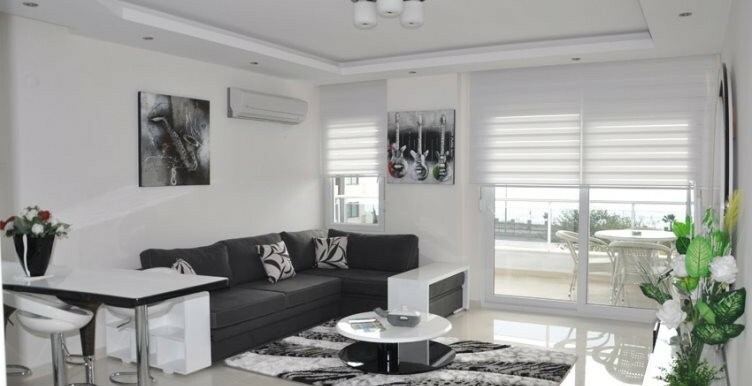 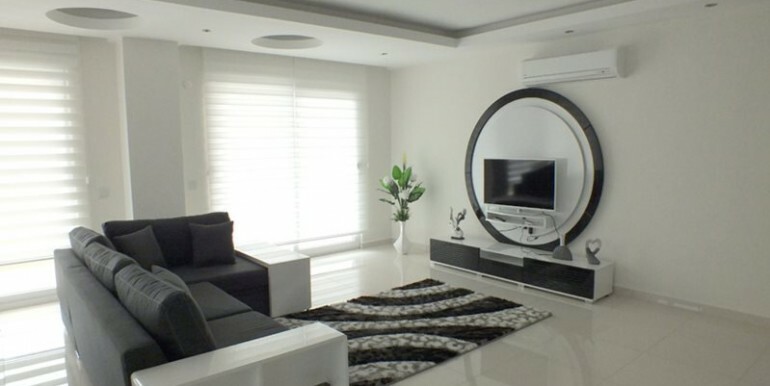 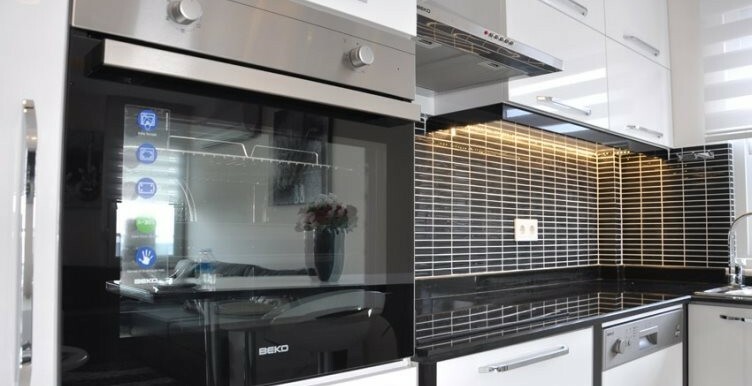 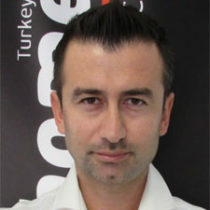 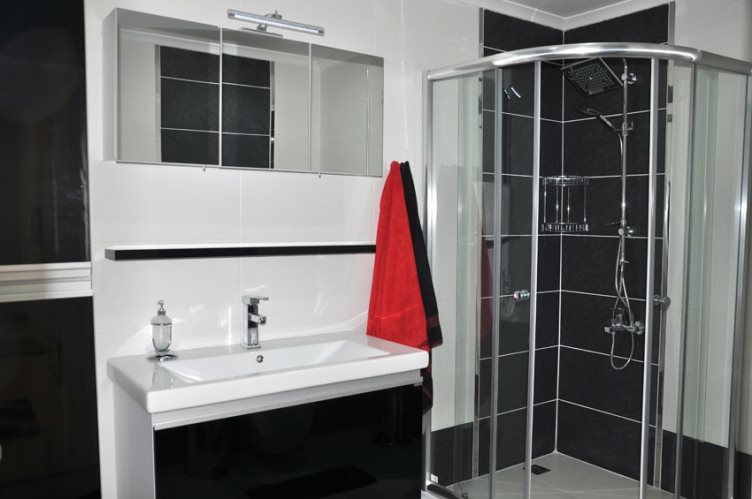 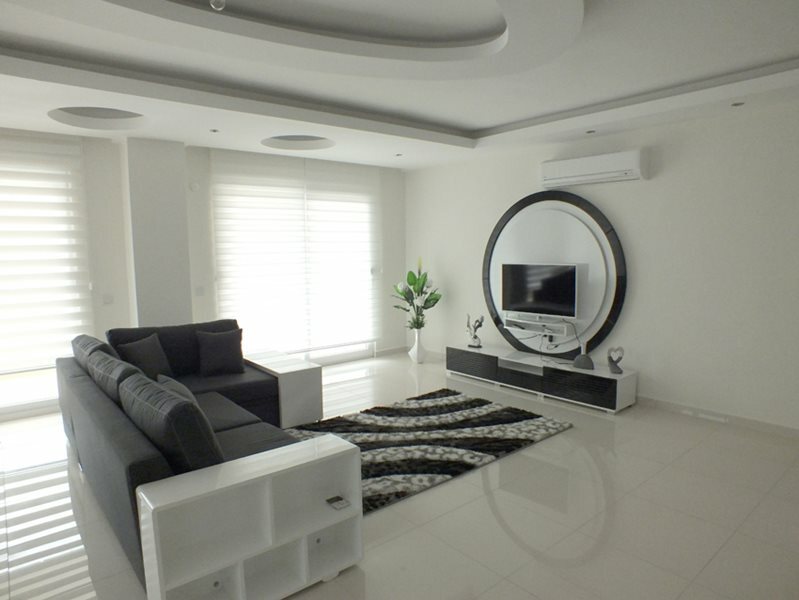 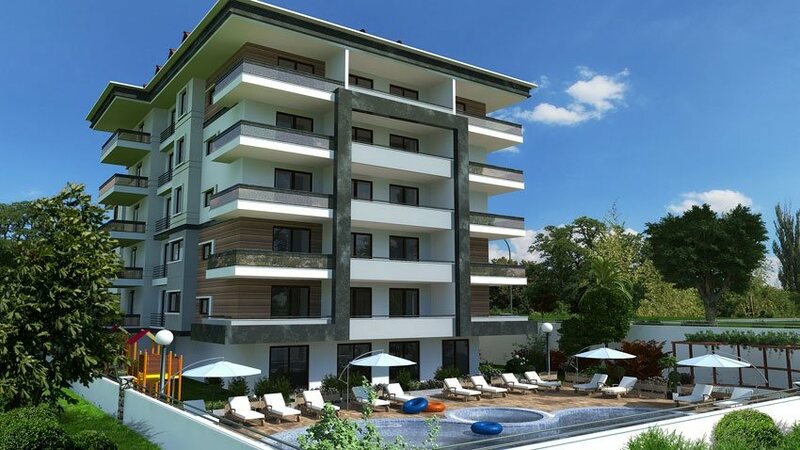 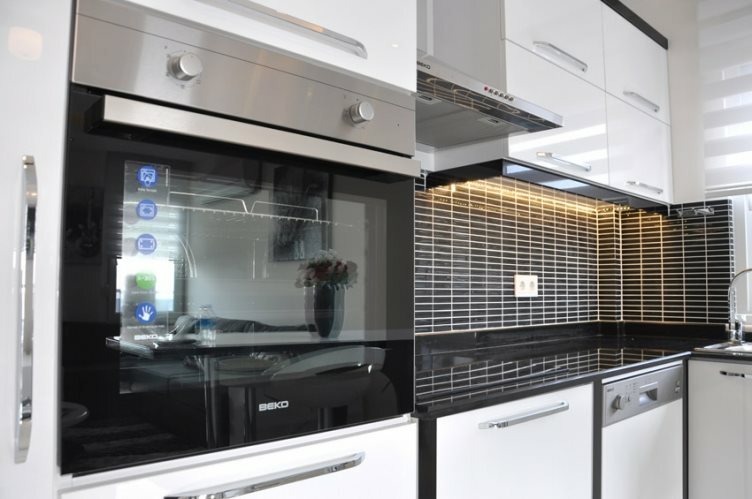 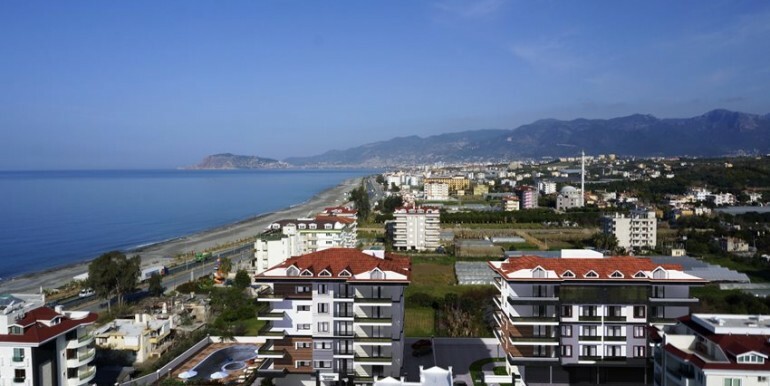 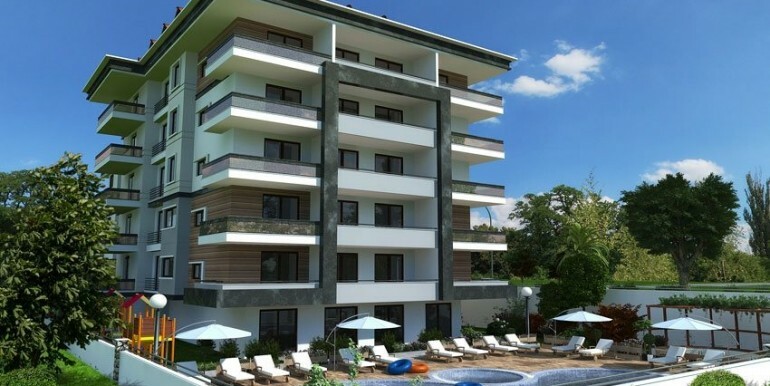 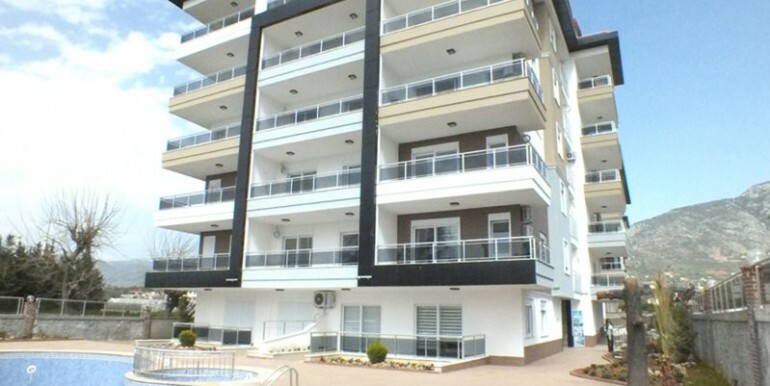 BH Vanessa Apartment | Your real estate agent in Turkey.Rent Apartment in Alanya. 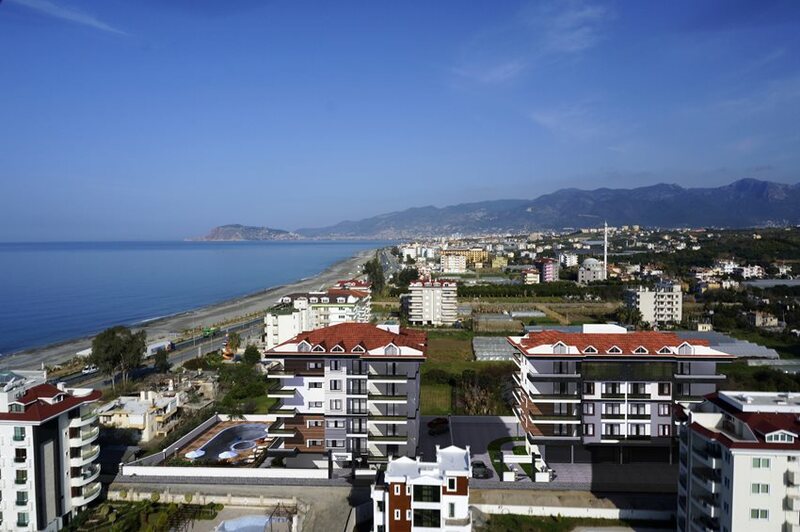 Vanessa Apartment is a project in Kestel/Alanya / Turkey, at a distance of 25 meters to the Mediterranean sea, constructed as a result of detailed works of experiences staff with the assurance of BUY HOME Real Estate. 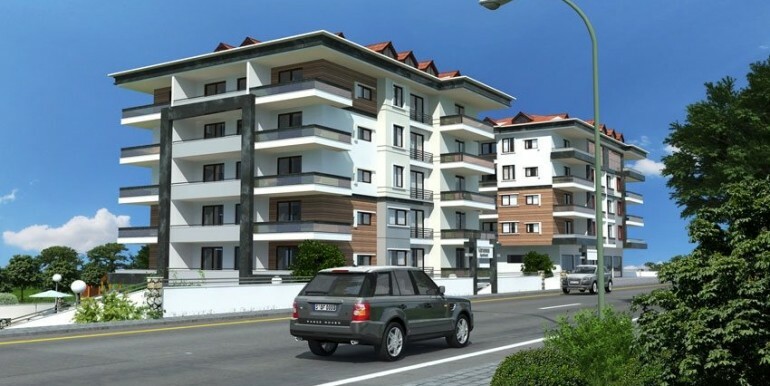 It is an apartment consisting of a total of 25 pieces of various sizes of flats and duplexes and 1 block. 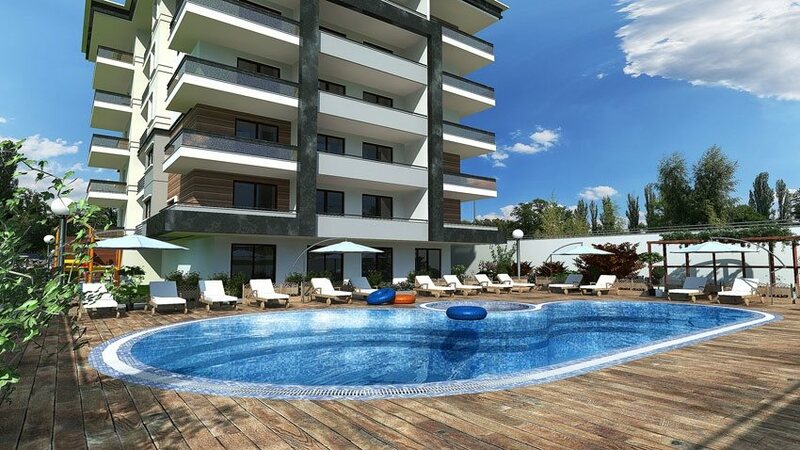 Modern, safe and quality Vanessa apartments, with its social areas such as main special adult pool and also children’s pool, fitness centre and sauna offer a life face to face with the nature with the Taurus Mountains at its north, the blue waters of the Mediterranean sea at southern side, where the sun shines for a long part of the year..
2- Grounds are 1st class ceramic and marble. 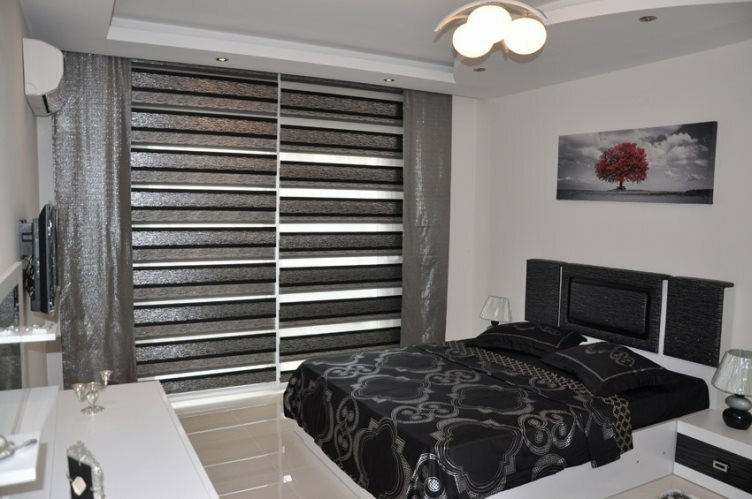 3- Between the flats, sound and heat isolated double wall. 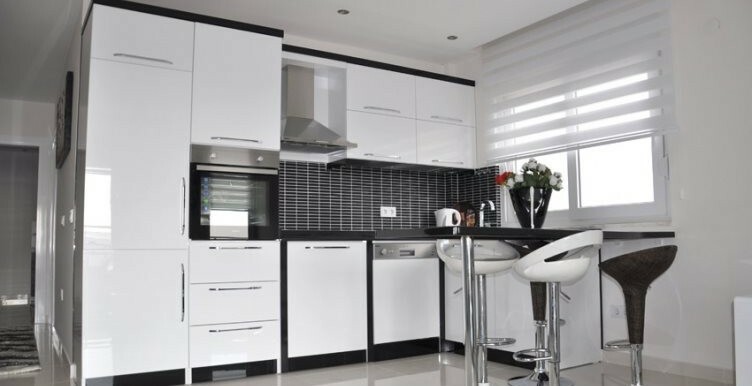 4- Doors 1st class lacquered doors. 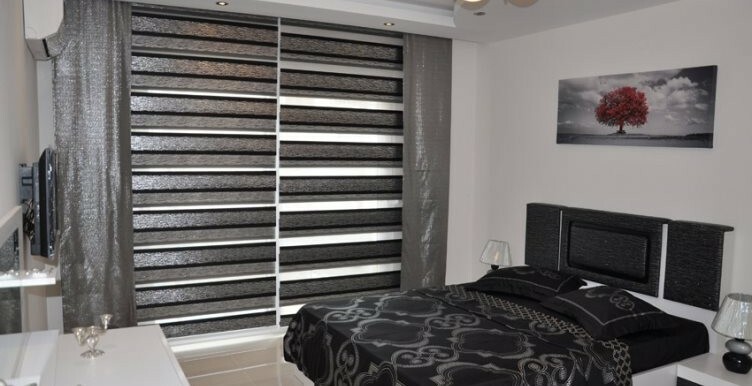 1- Air conditions as many as the number of the rooms will be available as a standard.